Whatever the cause, a serious personal injury can alter a victims life instantly. It is a confusing, frightening time for the victim and his family or loved ones. Not only is there pain and the issue of healing to deal with, but also the everyday business of paying bills. Suddenly, without the ability to work and draw a regular paycheck, the family income can be reduced or nonexistent. We understand the strain an injured person and his family are under. We work with a team of highly trained lawyers experienced in areas of personal injury law, skilled paralegals, research and investigative staff. We have access to a vast, external network of professionals in counseling, physical therapy and other healing modalities. 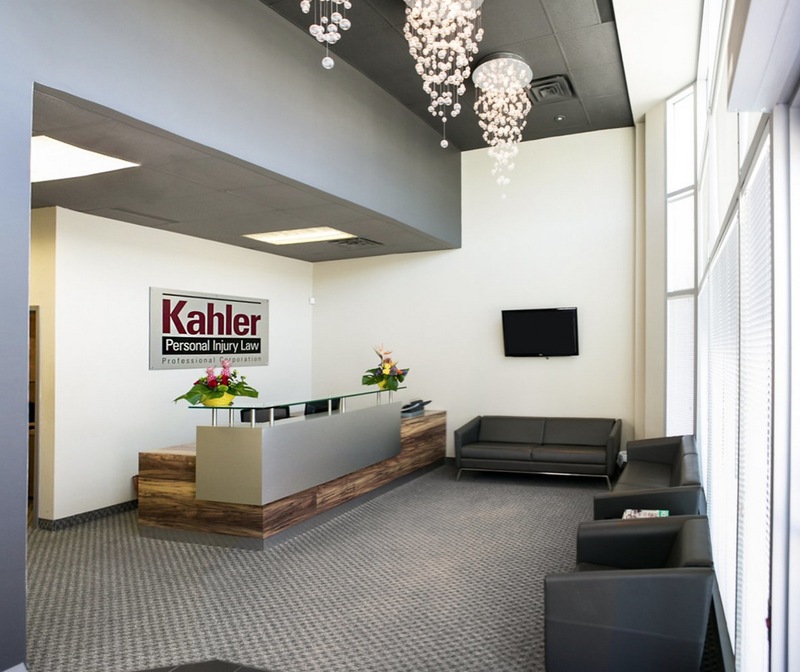 In certain circumstances the Kahler personal injury lawyers may be willing to help support our injured clients by covering the costs of regular bills plus necessary expenses. This may include payment for small costs that add up quickly such as transportation to doctor’s appointments and parking. If you have been injured because of someone else’s acts or behavior whether or not intentional, you may be able to claim compensation for your injuries, losses and future care. We understand that no two accidents happen exactly the same way and we take the time necessary to understand your particular case and the unique issues involved. With our approach to outstanding personal service we are able to focus on important details and provide straightforward, effective legal counsel to our clients. If you are unsure whether or not you qualify for benefits please do not hesitate to call. The answer to a seemingly small question can provide the missing piece to the information you need. An important part of our service to you is an introductory consultation to answer any questions you may have regarding injury or accident. We can meet either at our office, your home, hospital room or at any other place that is convenient for you. There is no obligation on your part and no fee will be charged. Don’t wait. Time limits govern when the car accident or other personal injury victim must notify the responsible parties of their intention to claim for damages. Failure to meet time limits can limit your rights to recover losses.